Bespoke Design and Update Content Easily With Great Security Used By Millions. 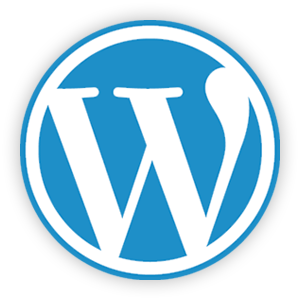 Wordpress is a open source platform used by millions around the globe. Whether you want a simple blog or you wish to have a CMS allowing you to update your blog whenever you wish, Wordpress is for you! The majority of our websites are built on the open source platform WordPress. Wordpress is becoming the industry standard for many websites where the owners wish to have great functionality, with a beautiful bespoke design and the highest security. The days of having to pay someone to update your website are over, our websites are built on WordPress to allow you to update and add more pages whenever you wish with it's great CMS Capability, which is quick, easy to use and free. We have been developing Wordpress Websites since 2009, our experience in Wordpress Design and Development enables us to create a rich bespoke design befitting to your needs and goals. All of our Wordpress websites are built to be responsive, meaning Mobile, Tablet and Desktop users get the best experience for them and their device. 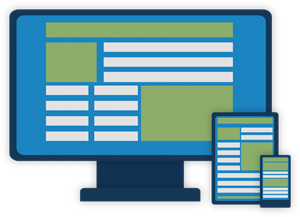 We design to the latest W3 Standards, ensuring your website works across devices and platforms. We work with you to create a website for you and your customers, your input is important to us, throughout the process. We keep you up to date and involved throughout our whole design process. Updating your web pages and posts couldn't be easier. The days of paying a designer to update your opening times or price lists are long gone you can even easily add photos and video too! Wordpress is a great CMS (Content Management System). 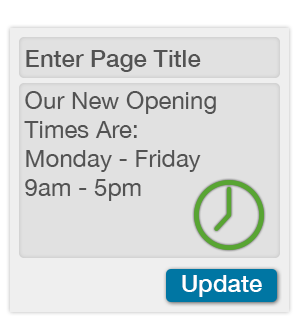 We can design pages for you but whenever you wish, ou can easily add, remove or update the current pages. Don't worry, you will need no "coding" knowledge either. The built in editor is simple to use and we can guide you through. If you have ever used Word or Google Docs, you will be really familar with the interface. 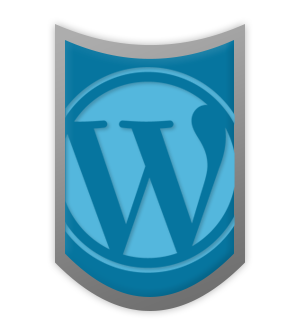 Wordpress is developed by some of the leading security experts in the world. The platform is constantly updated with security updates all which can automatically install meaning your website will always have the latest security standards in place. A Platform Used By Millions. We use open source technologies such as Wordpress along with our own custom coding to deliver beautiful bespoke websites with technical perfection utilising the latest technologies to ensure your website performs well for years to come. Building upon existing technologies like Wordpress, we are able to offer the power and security of a platform used by millions but also the beauty of creating a bespoke custom featured website tailored to your needs. View our clear and simple Web design Contract. Pixel Locker is operated by the Partnership of Mark Haynes & Christopher Huxley.